Use hiLan to talk with others who are in the same area. 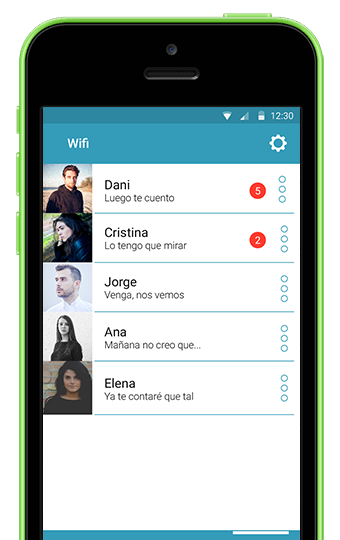 The app uses local networks to allow you to communicate easily with people that share your WiFi network. 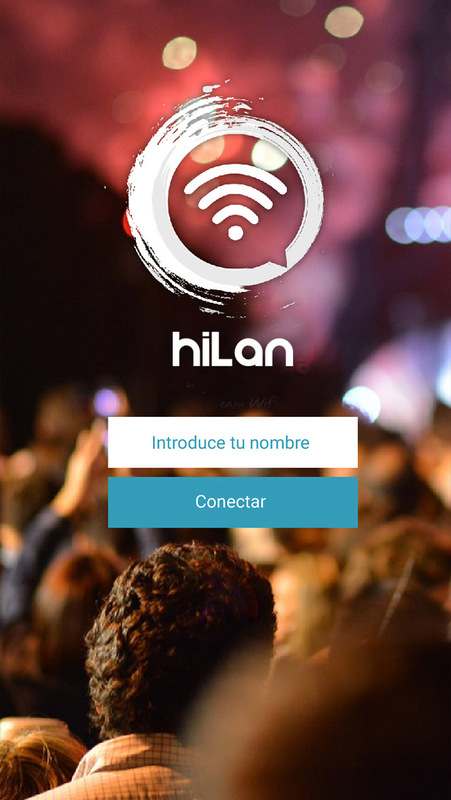 hiLan is the App that allows you to communicate with people that are connected to the same wireless network as you at any distance and without having any prior information about them. 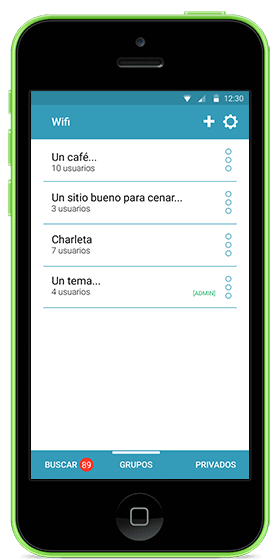 To get started you onle need to be connected to a WiFi network and download the app on your phone. You may think that a WiFi network only signifies having Internet connection. It can link as many devices as one connected to it. Up until now, WiFi networks have only been used as a way to connect to the Internet. hiLan works locally, so it doesn’t need Internet connection. It communicates in the same way your computer and printer share files through a local network. 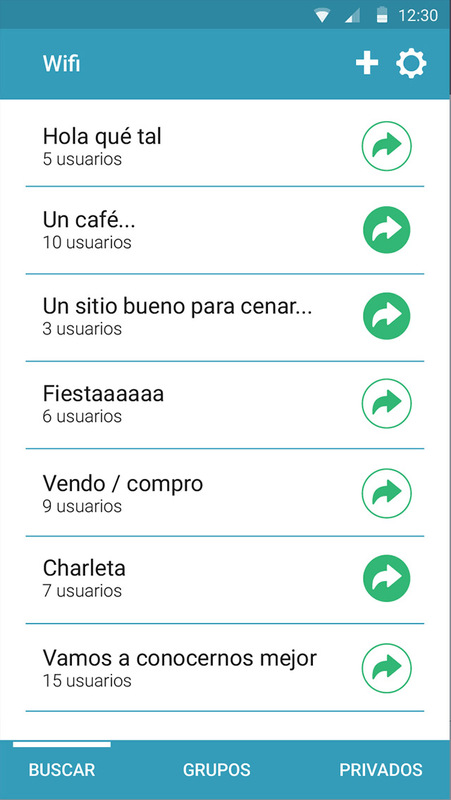 Here are some of the features that make this app an original way of communicating with those whom you share a local network. 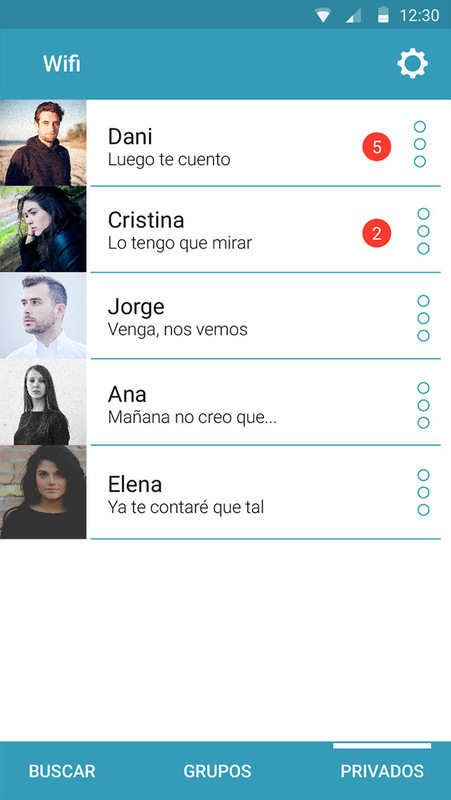 It allows you to message and send files. No Internet required to run the app. Shops can send advertisements and deals to visitors. The app is completely free for users. 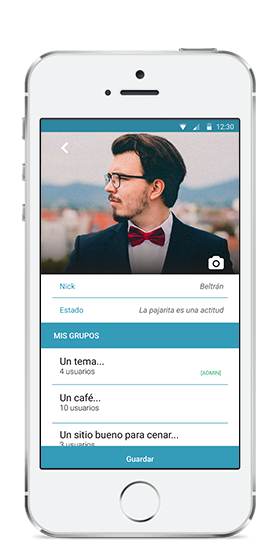 You will be able to share audio, video, photos and files with every user. VWherever you go there will always be a WiFi network available to use hiLan. 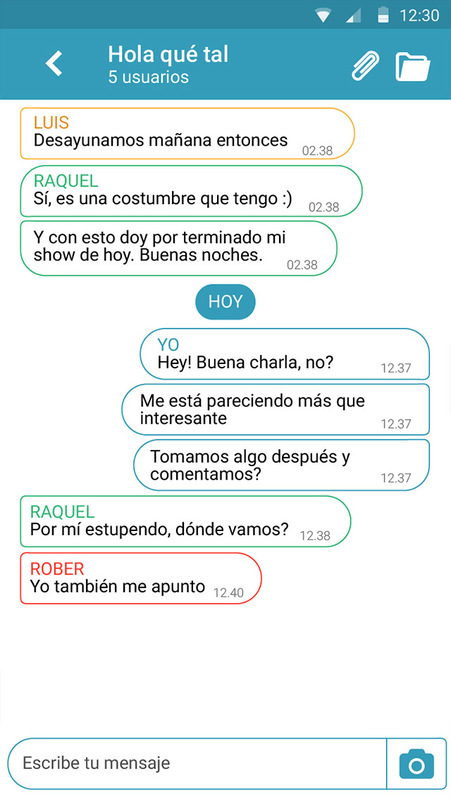 Su navegador no soporta la reproducción de vídeos. No, you will only receive notifications from the groups that you voluntary join. Notifications will stop the moment you leave the group. What information about me does it display? Only the information that you want to be public. You decide what to publish and share with people. What happens if I connect to another WiFi network? Every hotspot will keep you in touch with that social network and the people close to it. How do I claim myself a shop?? 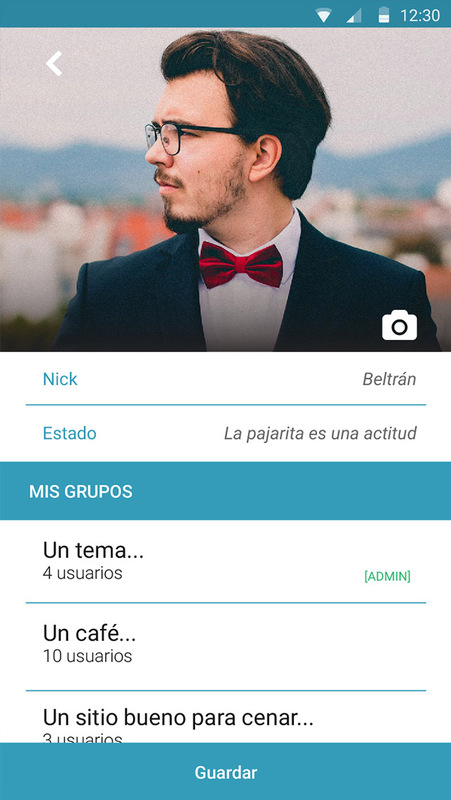 You can become an official group, which will make it easier for users to spot you. 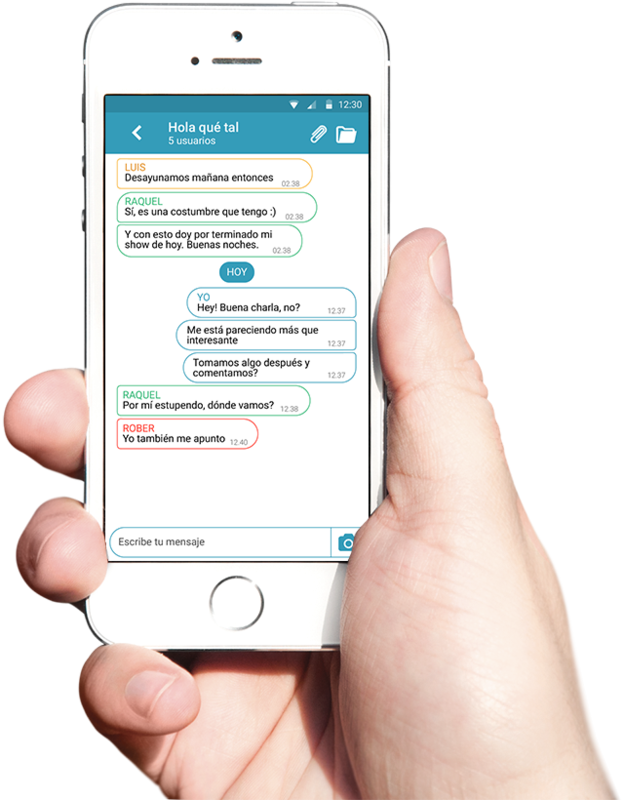 This new way of communication is very interesting for a wide range of circunstances, situations and business. It allows you to send clients information about sales, upcoming events or instant deals. From any department you can send information about event agenda, schedules, trips, etc. Timely or general messages can be created to offer travelers info about schedules, delays, cancelations, etc. LStudents, teachers and other professionals can stay in touch and post any interesting new involving the center. Files can be shared too. Every participant will be informed about schedules or activities starting soon and receive photos of what is happening at that moment. Use hiLan when you are on a train, plane, boat or bus to keep you updated on the next stops, delays, incidents, etc. Visitors can get information about hot deals, events and offers from shops or restaurants that are happening. 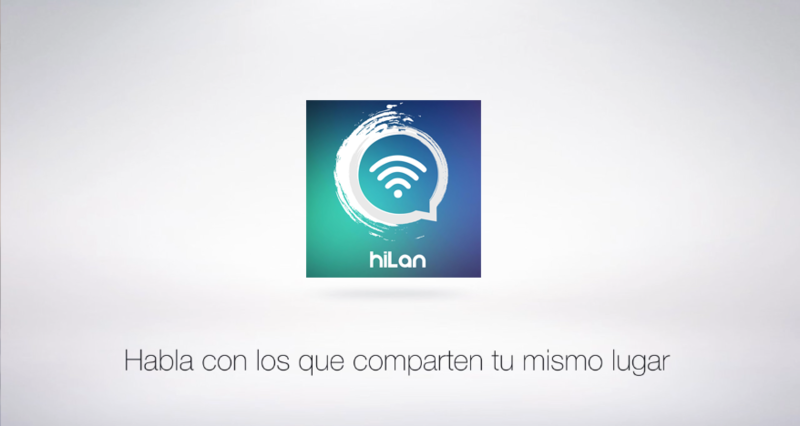 Wherever there is WiFi infrastructure and people, hiLan will be the tool to keep you updated. We will be happy to solve any questions you may have about the app. 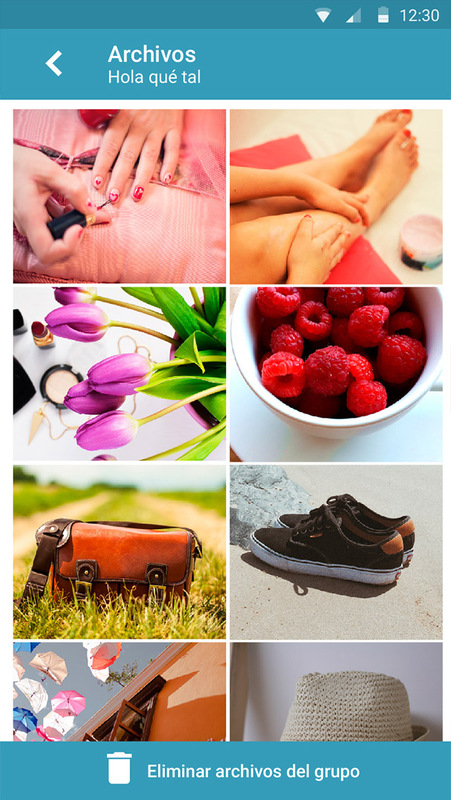 If you own a Shop and want to get started with hiLan, contact us and the app will soon be available for download.